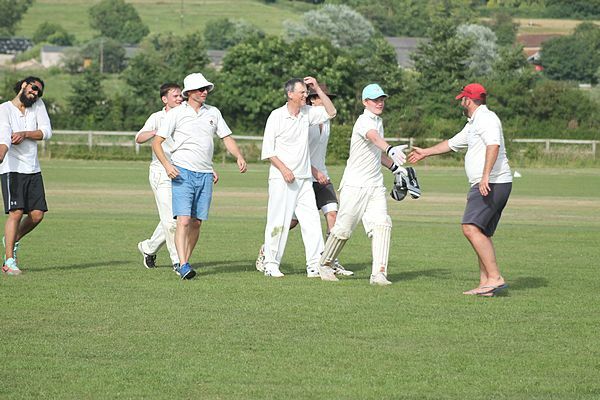 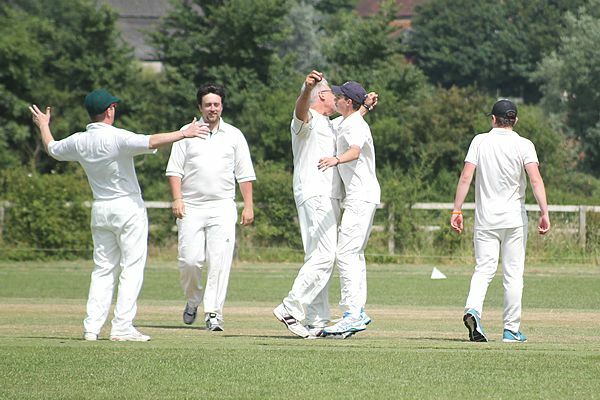 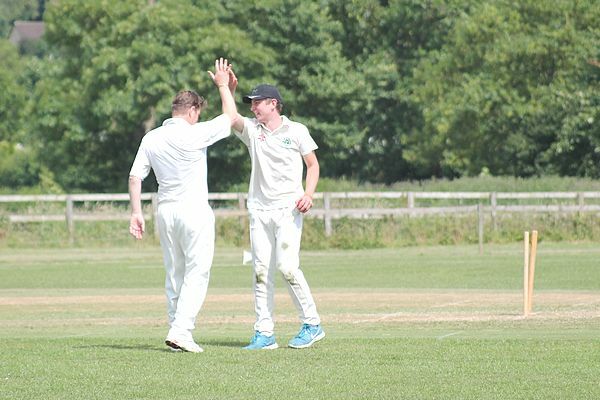 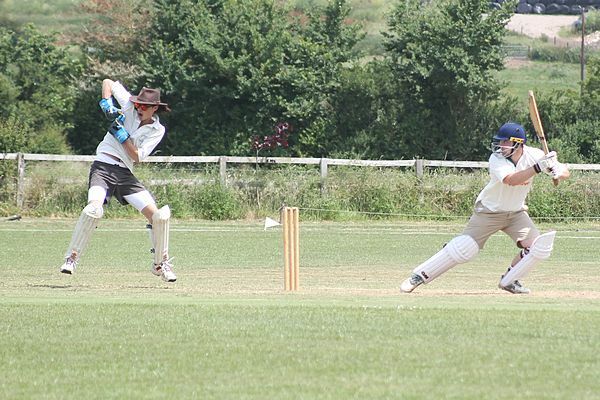 The Fixture Lists are now all updated for the 2019 season. 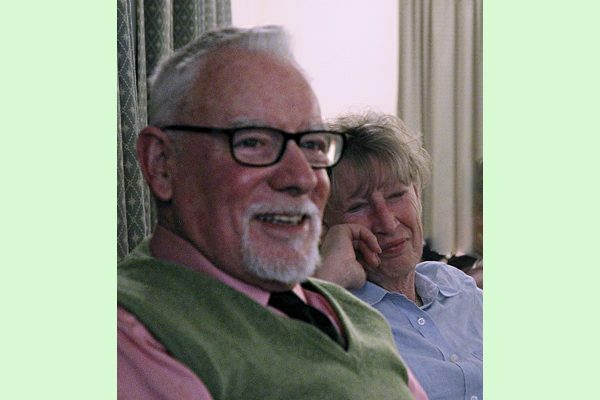 PLEASE NOTE CHANGE OF TIME! 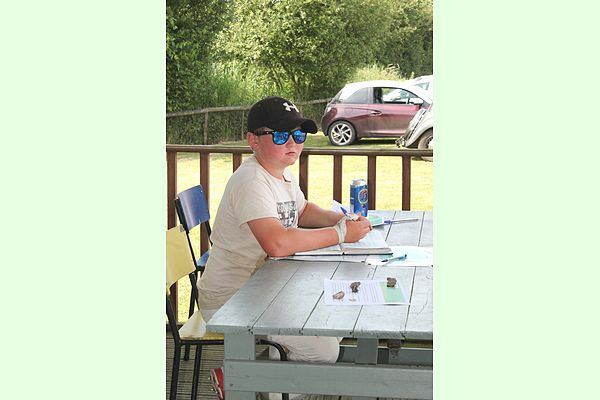 This evening is for Juniors and Ladies Registration. 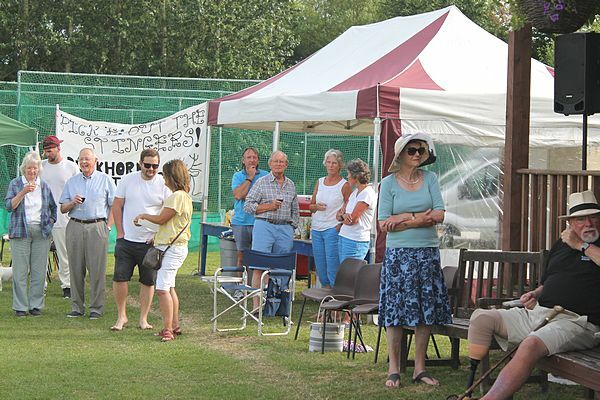 Even if you are not sure, do come along and chat to see if what we offer is suitable. 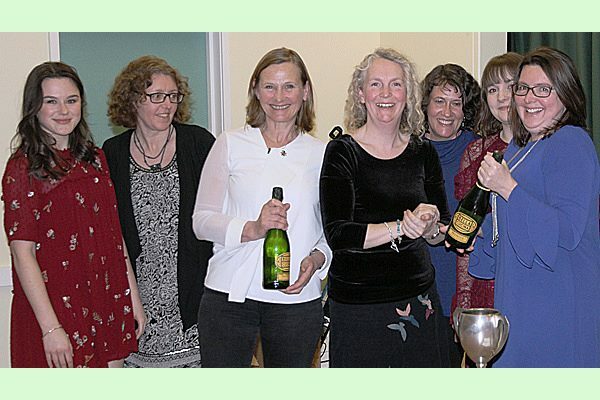 The evening includes a Wine & Cheese do for the grown-ups. 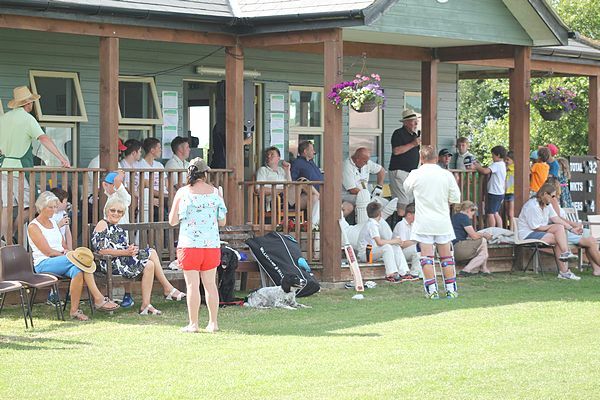 If you would like to complete your Membership forms prior to registration, please print the relevant form from the links below. 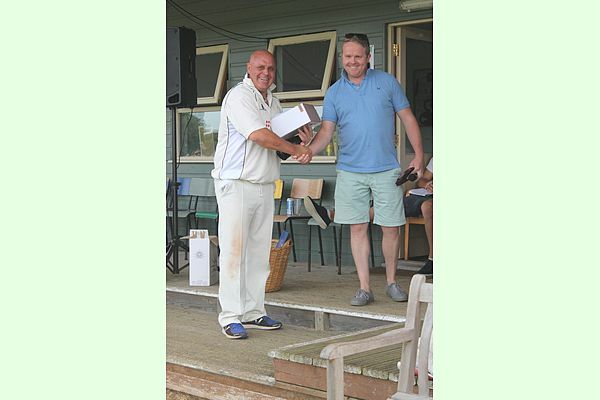 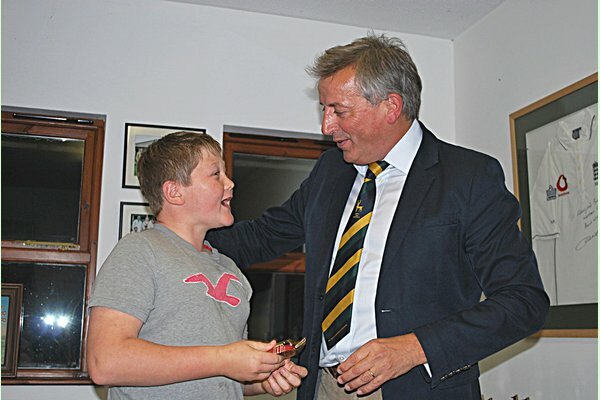 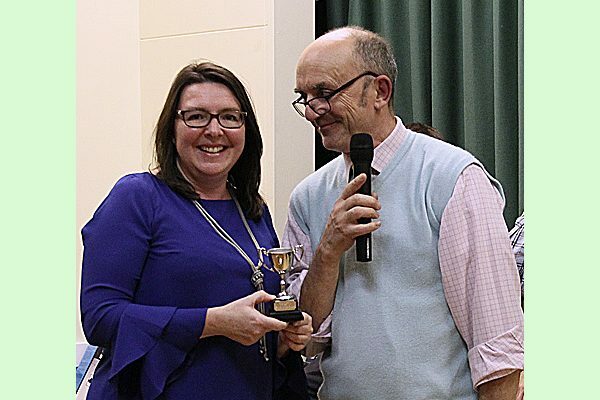 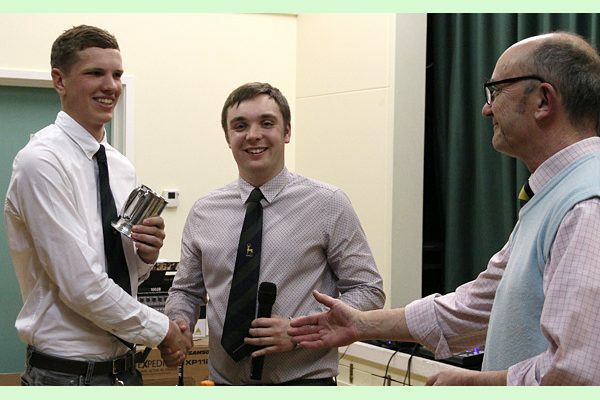 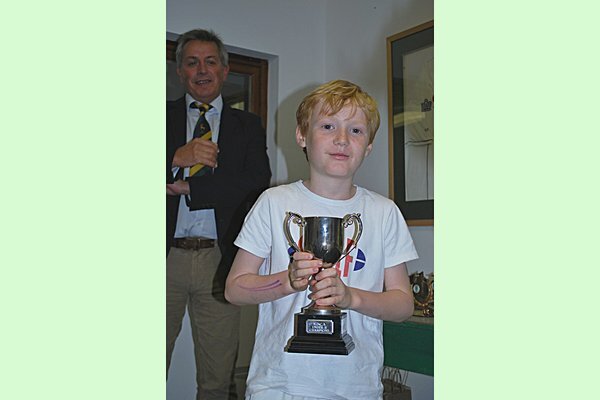 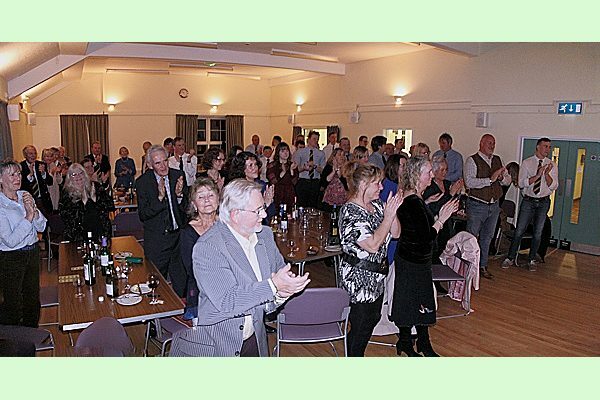 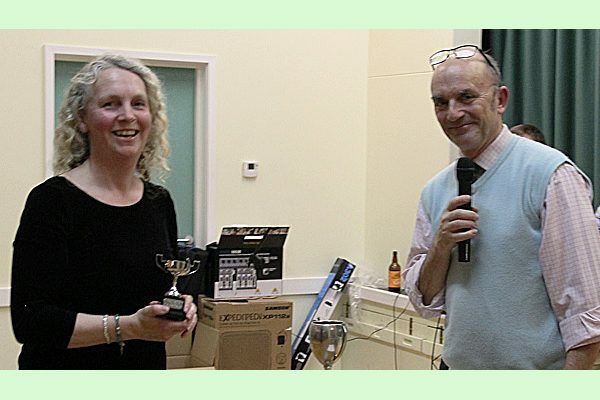 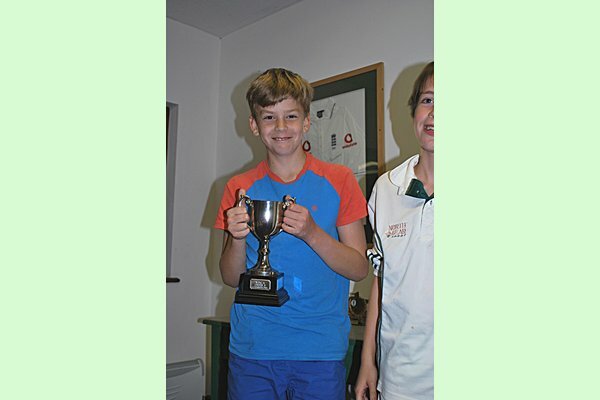 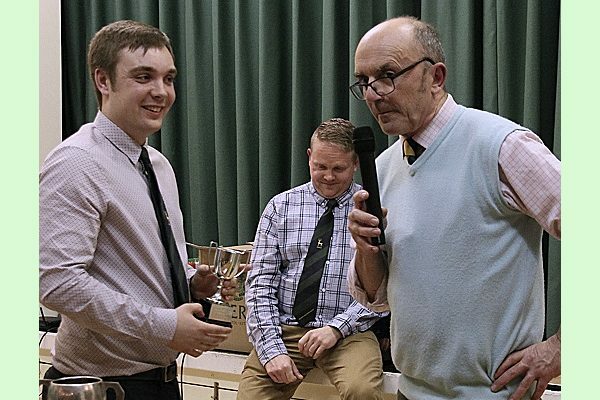 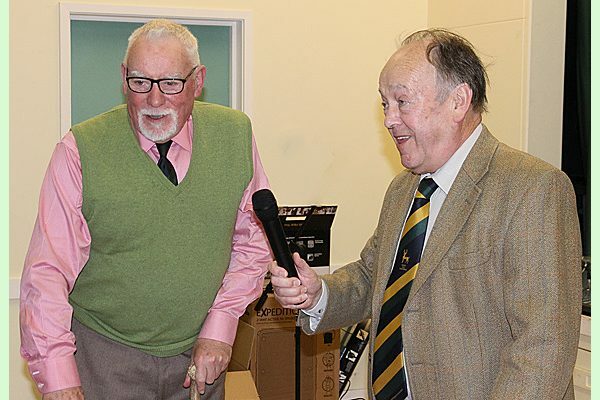 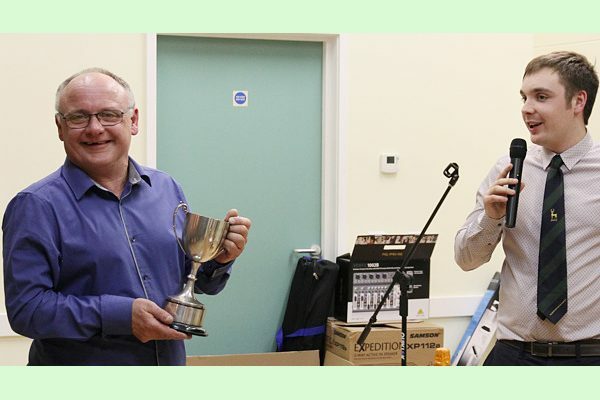 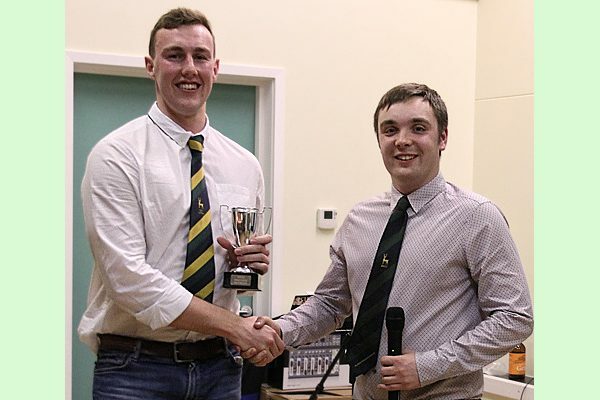 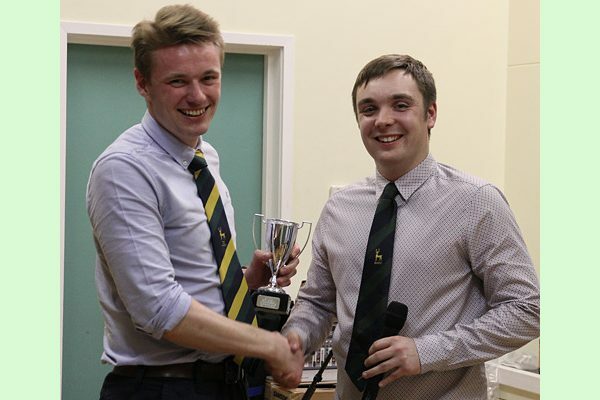 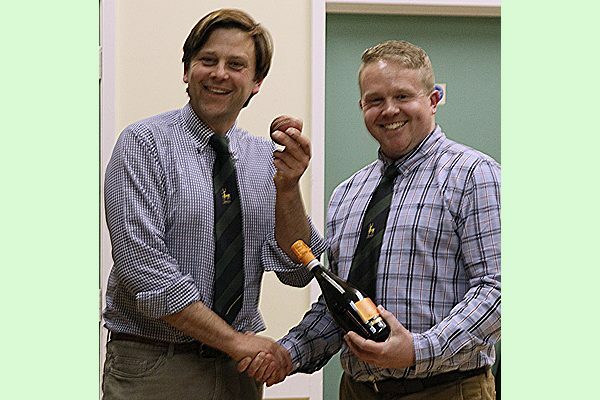 On Saturday 2nd March approximately 50 guests, members and Vice Presidents celebrated the 2018 cricket season, various awards were presented. 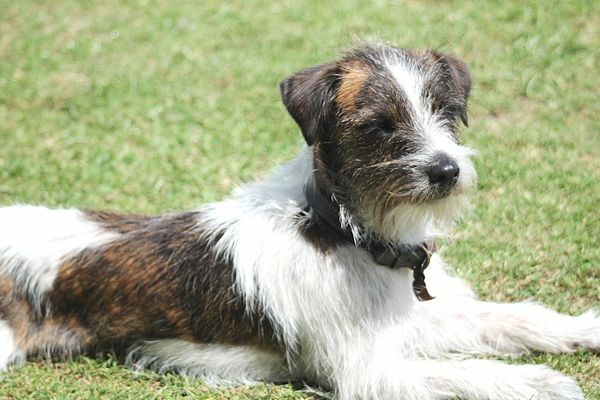 Hover with your mouse over the photos to pause the slideshow, use the left/right arrows to move back or forwards, etc. 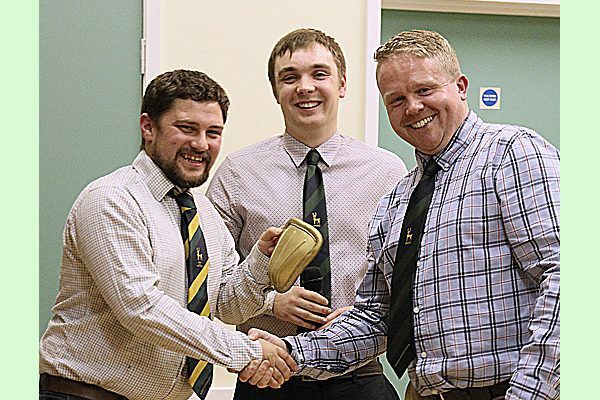 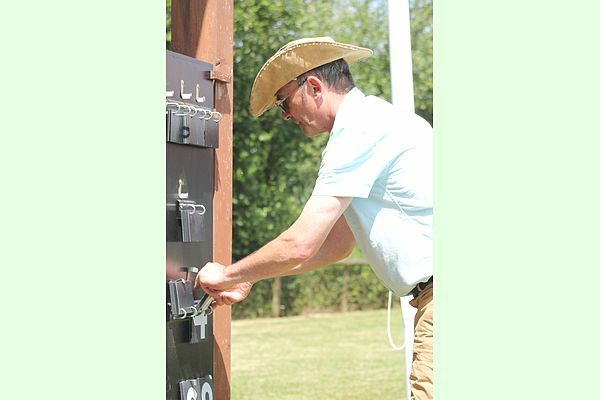 Buckeroos – News on forthcoming season! 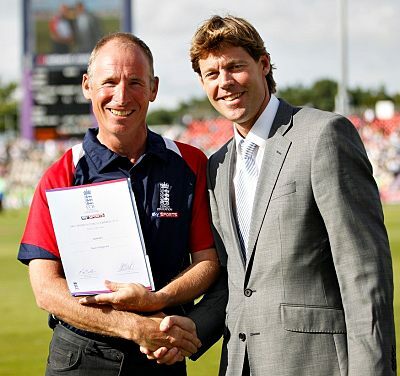 We now have another qualified coach joining us this season. 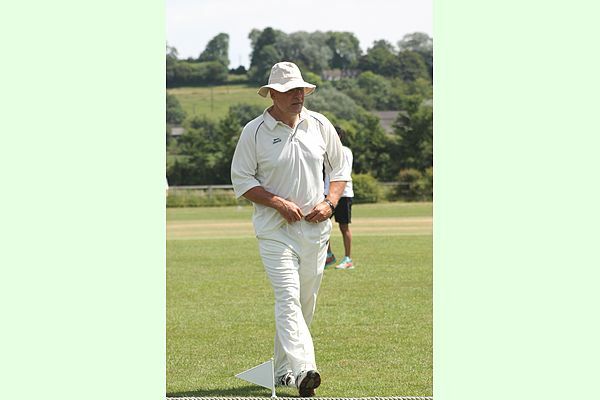 His name is Sean Fitzgerald and he is a bit of a superstar having been Coach of the Year for the South West of England in 2012. 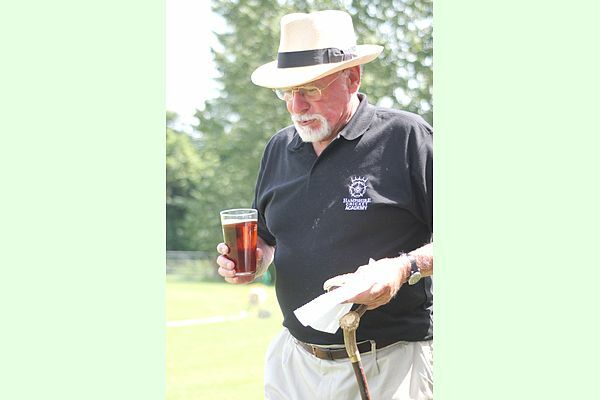 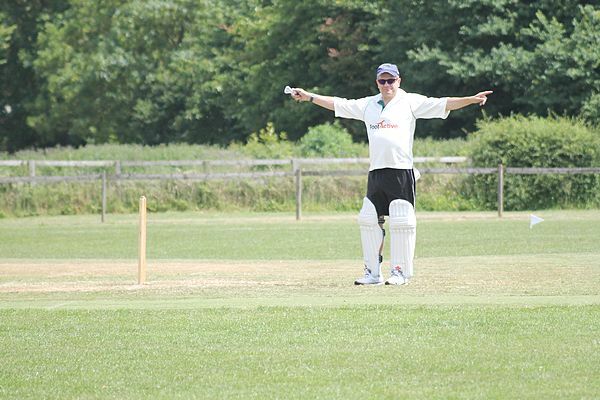 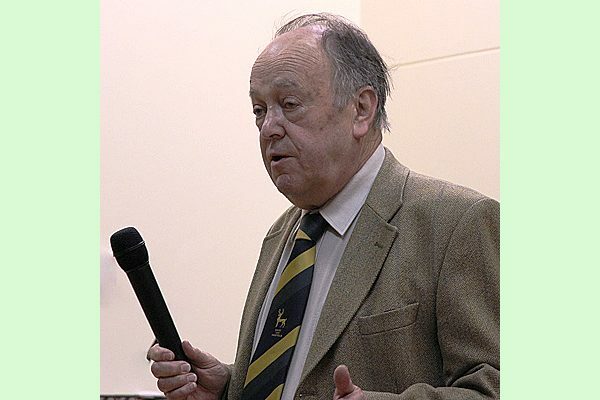 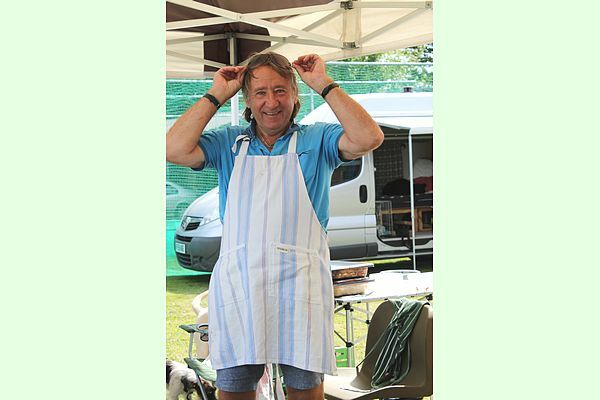 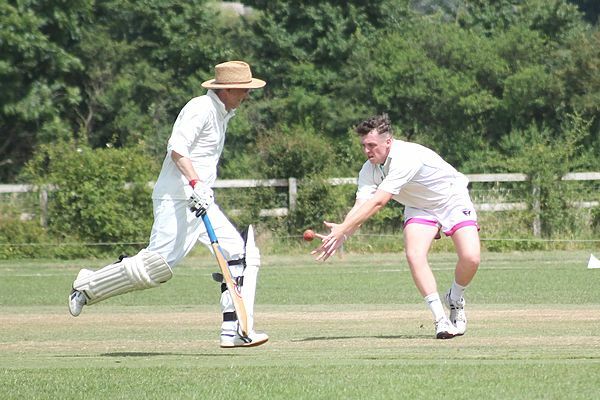 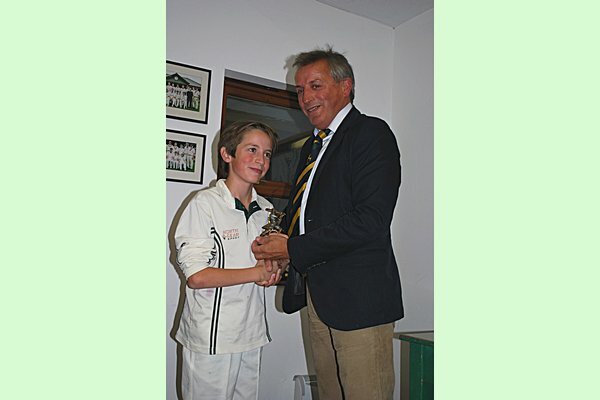 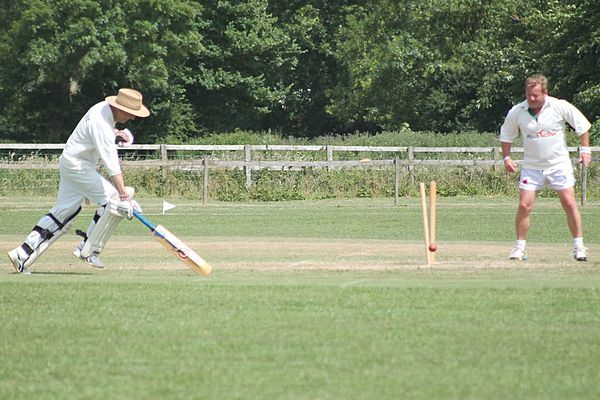 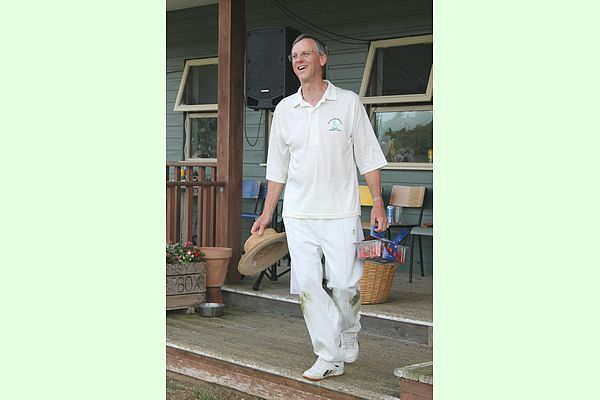 Formerly, he was a Dorset Minor Counties Wicket Keeper/Batter and is the last person to have represented Dorset at Senior Level Football and Cricket! 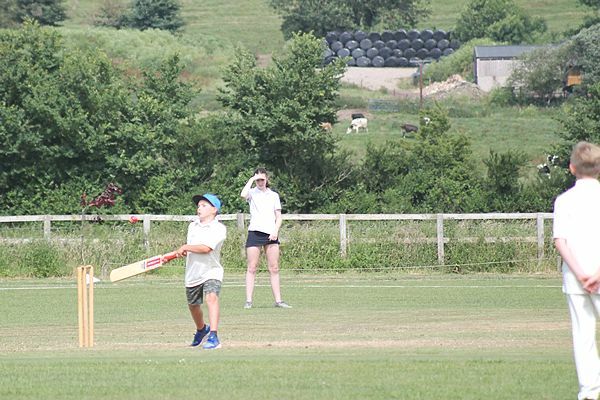 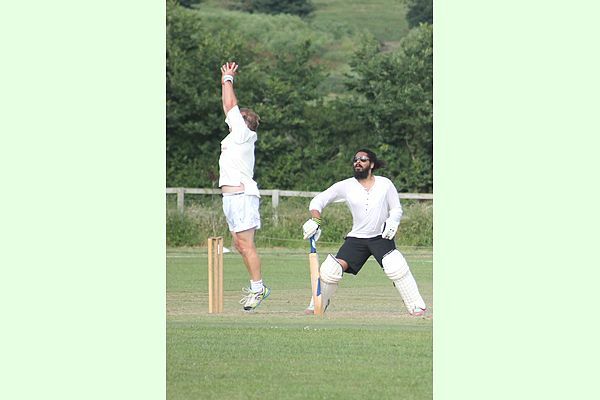 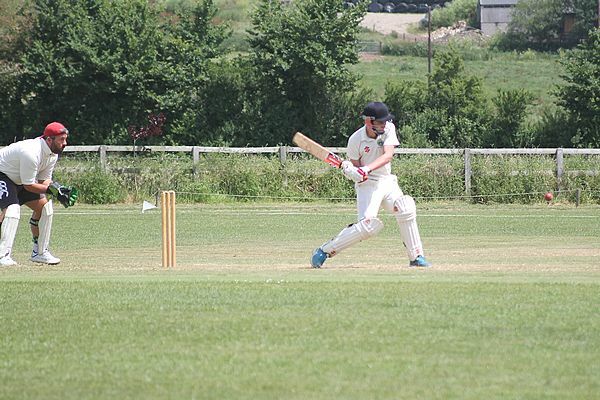 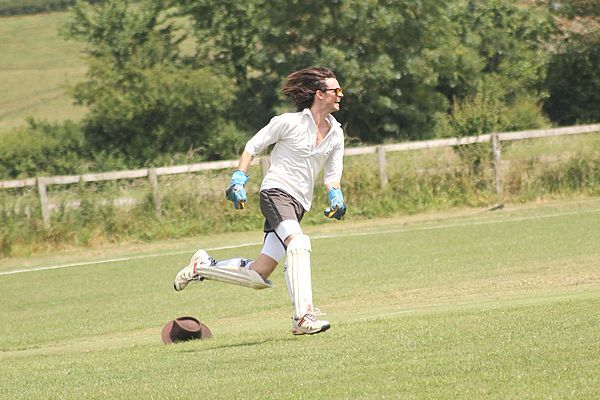 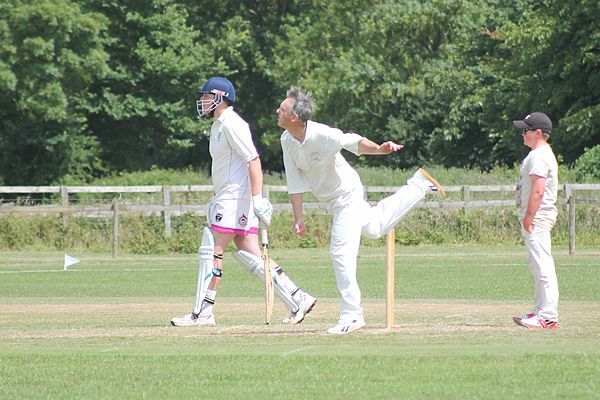 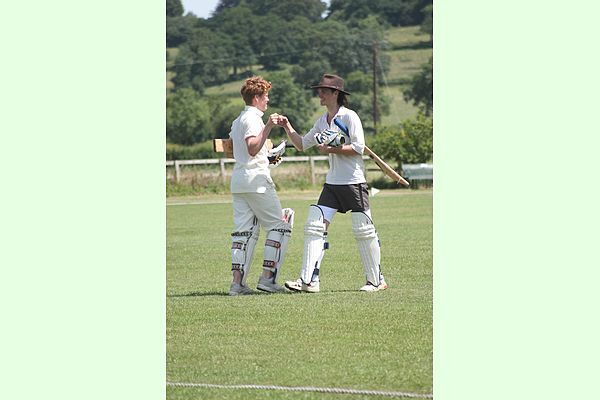 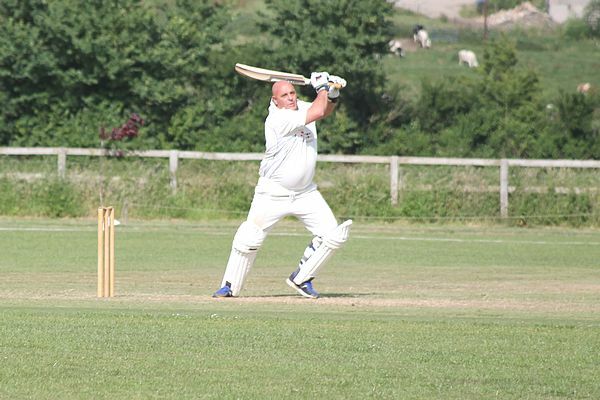 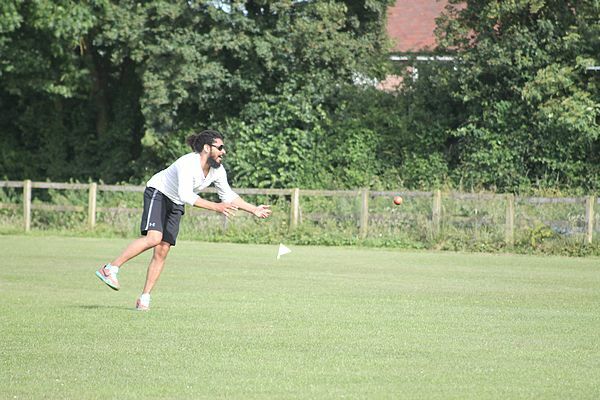 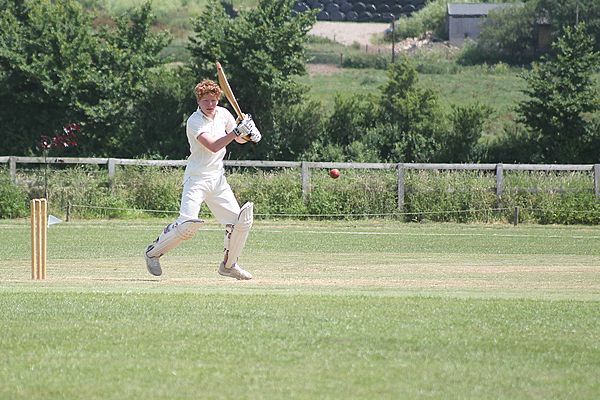 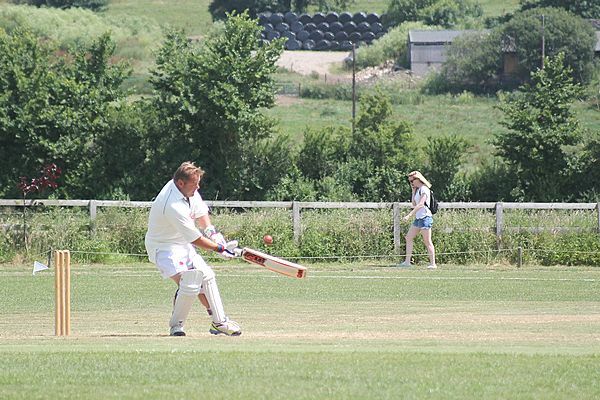 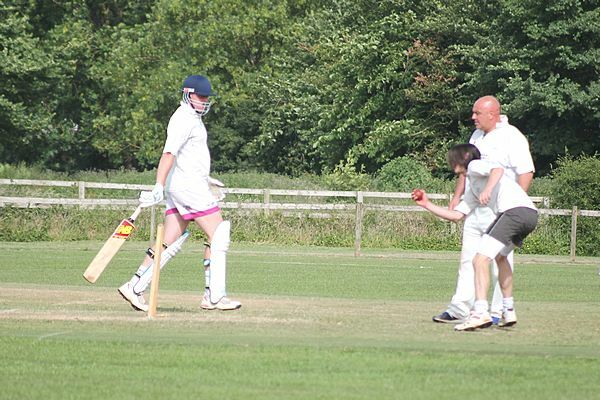 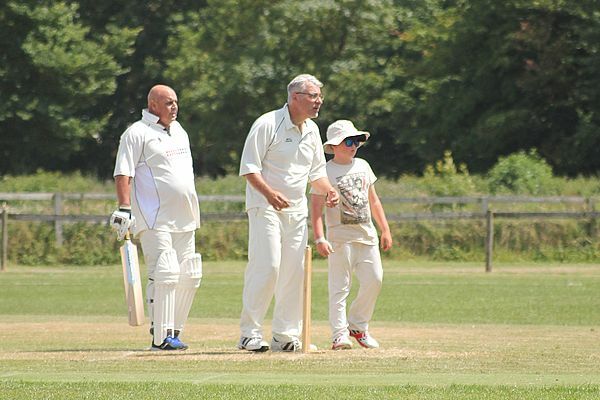 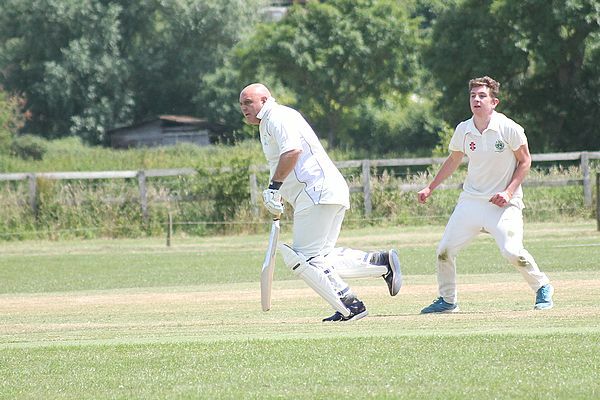 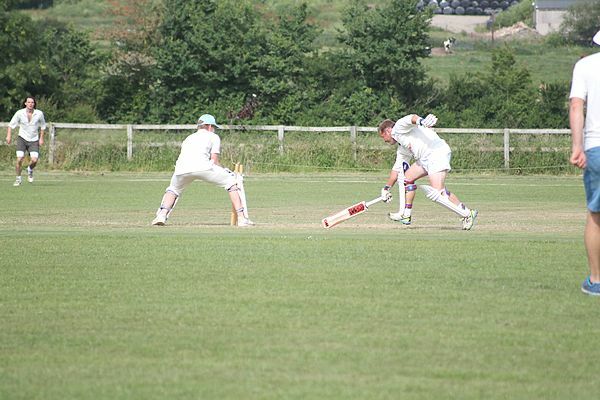 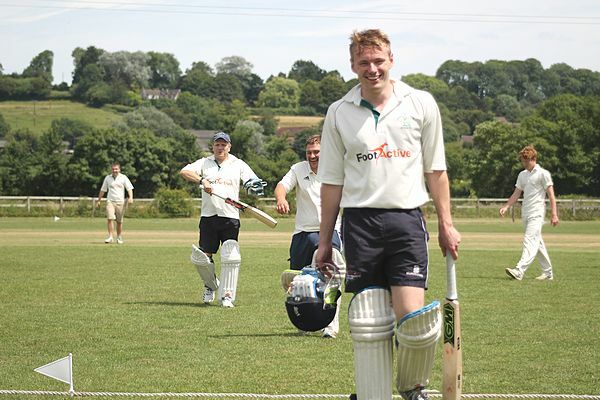 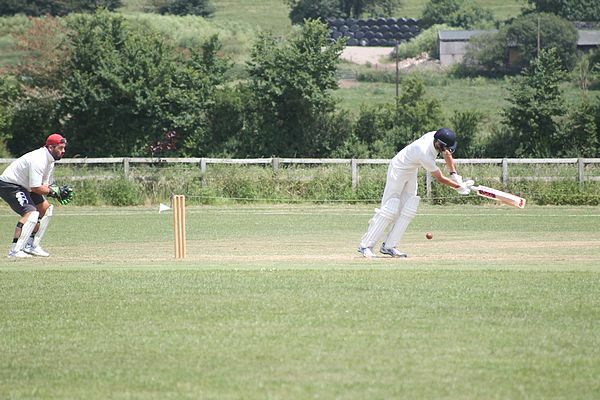 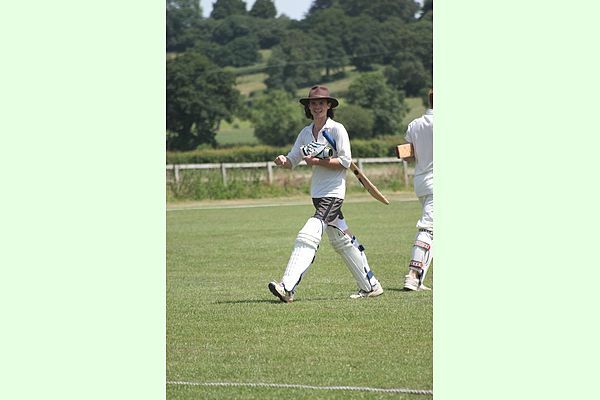 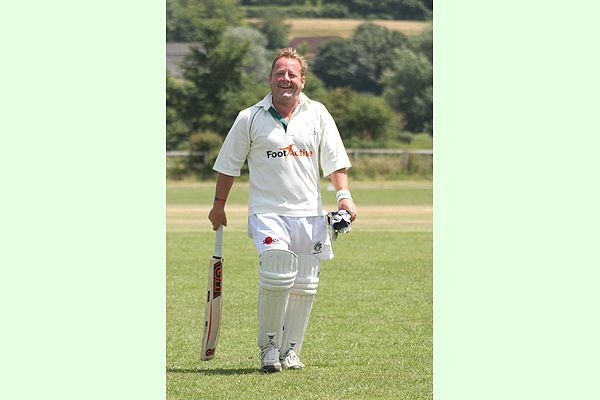 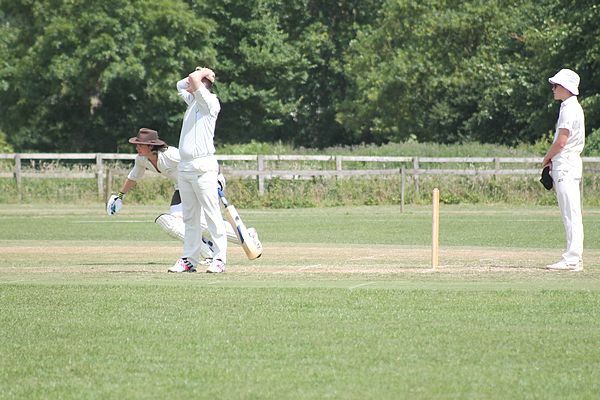 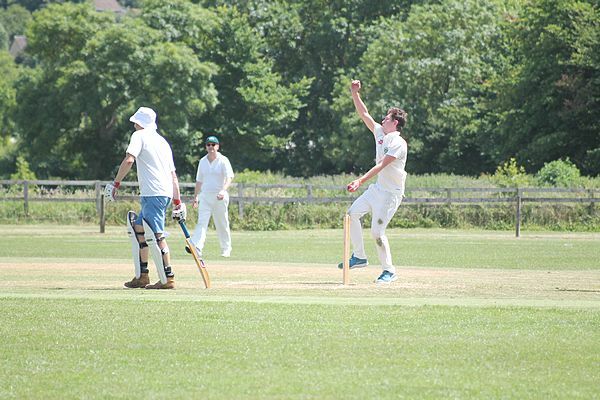 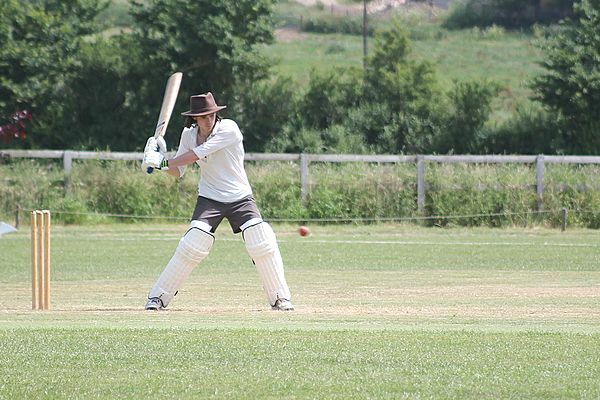 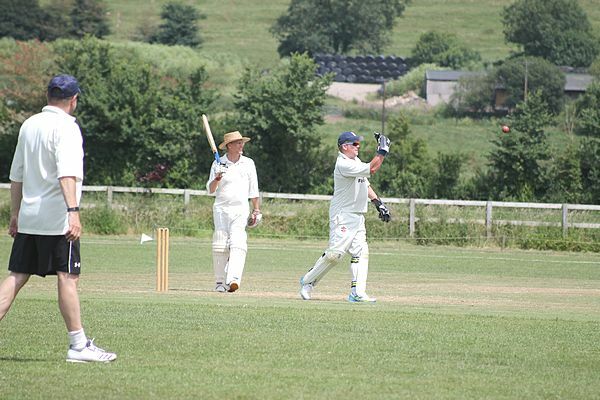 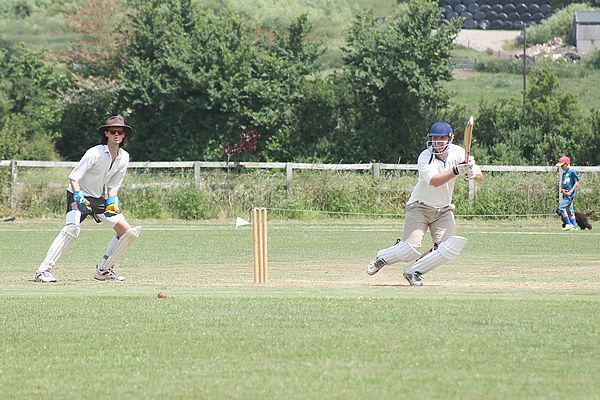 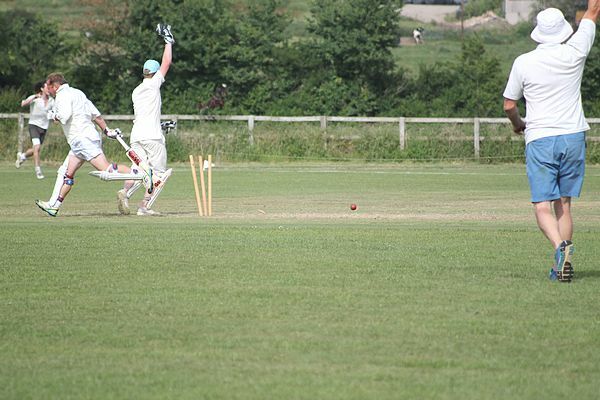 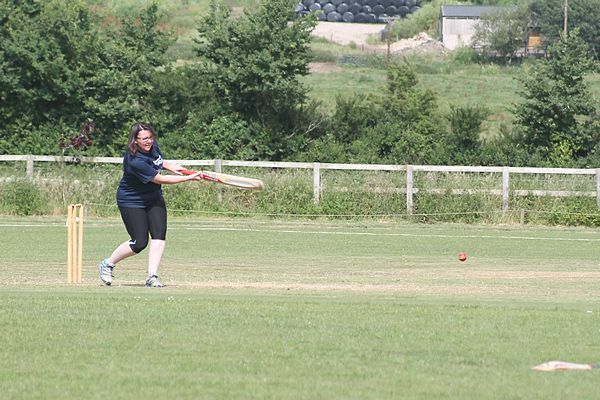 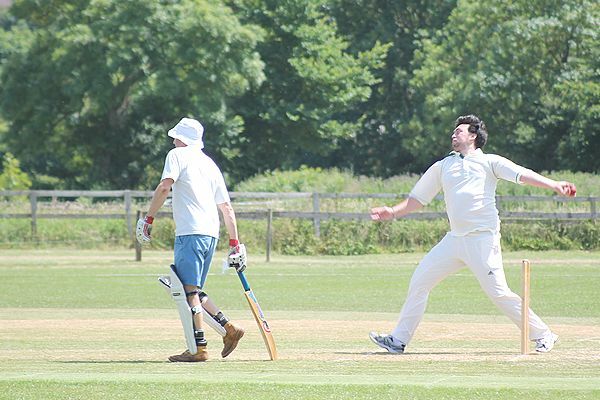 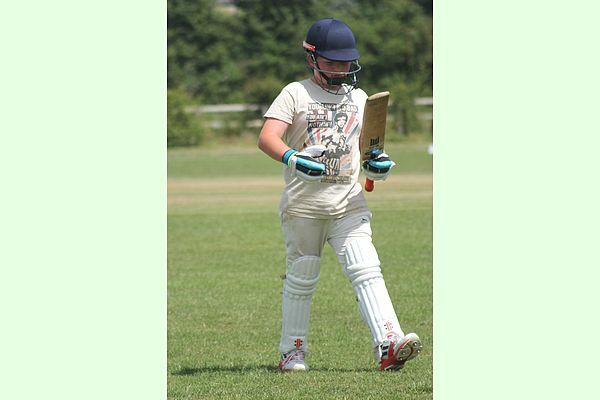 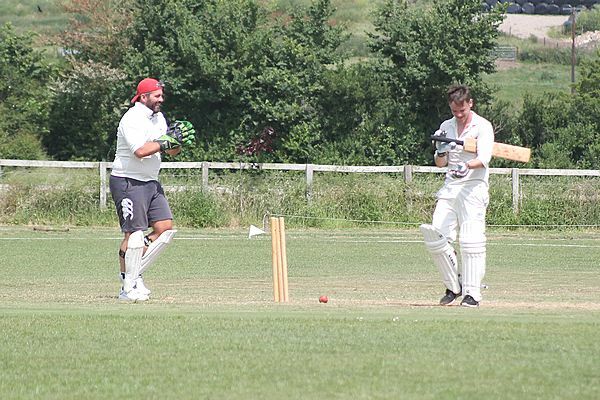 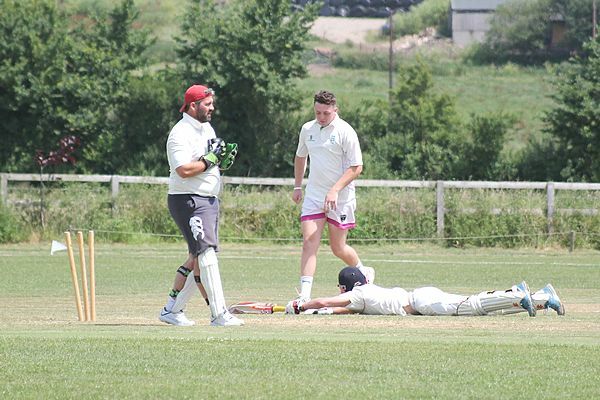 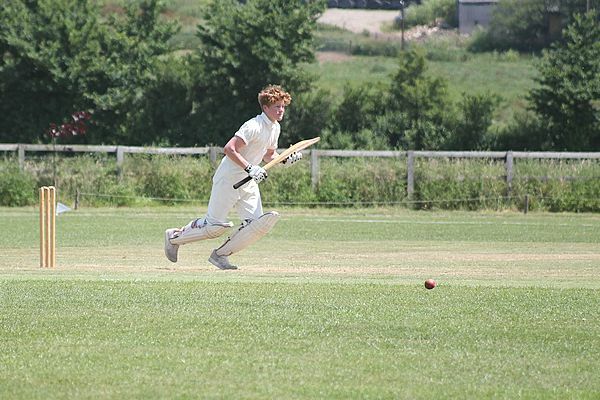 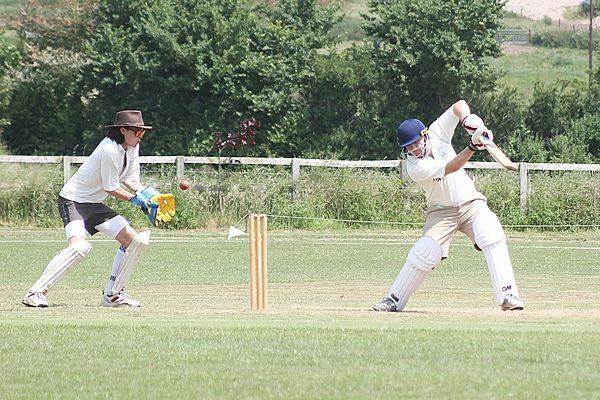 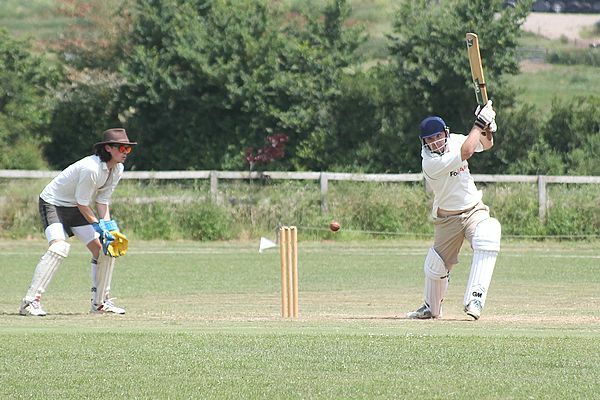 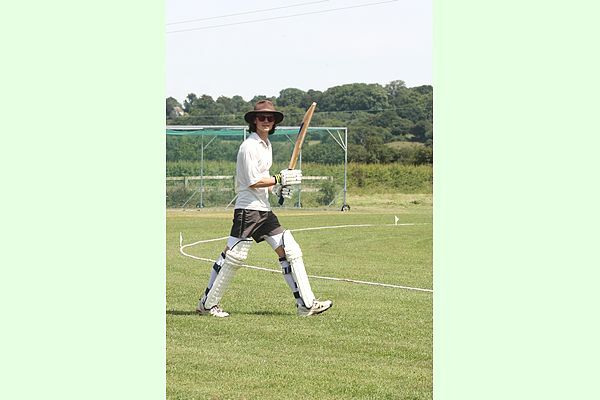 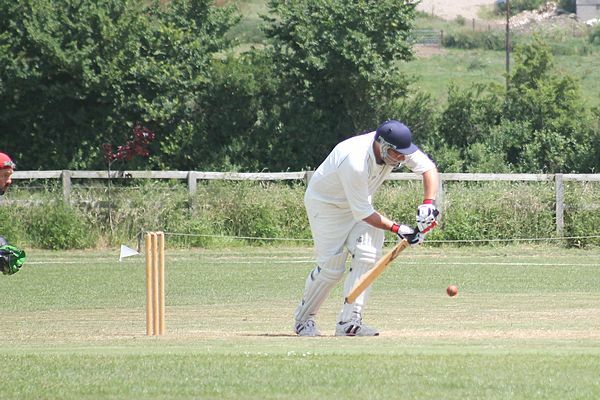 Sean is now a full time cricket coach and amongst other things is the Community Coach with the Dorset Cricket Board for North and West Dorset. 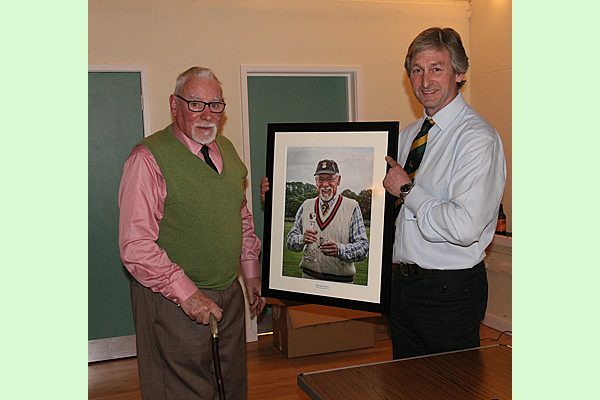 We are rather fortunate to have grabbed his services. 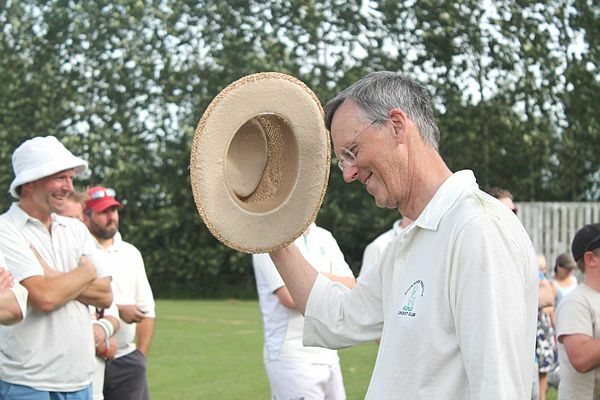 As he can only help us on Friday evenings, that decides our weekly training evening. 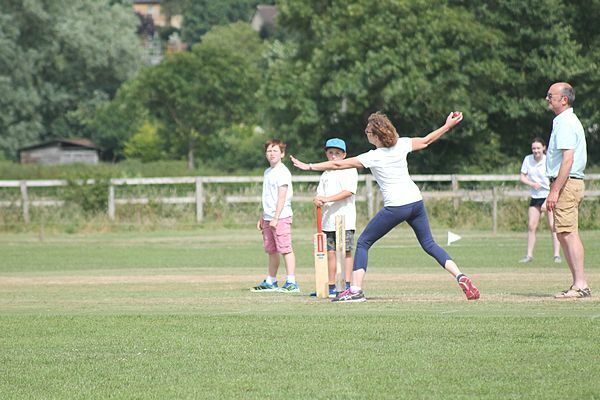 This year’s registration is on Friday 12th April followed by practice evenings every Friday evening 6-7:30. 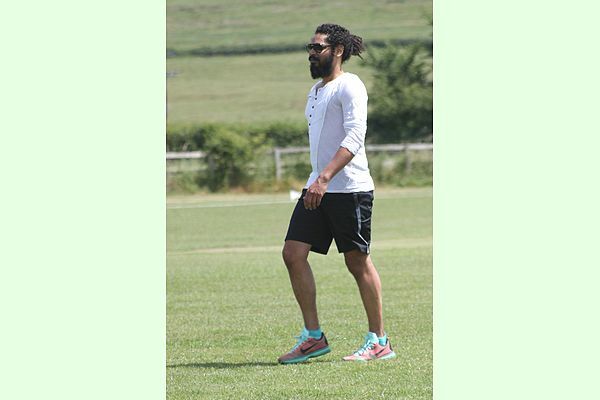 We recognize this may not suit everyone, but given the quality that Sean brings it is the right thing to do and we really hope everyone will manage to accomodate this. 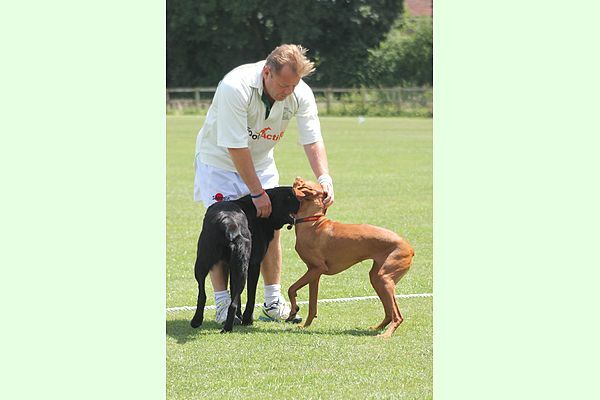 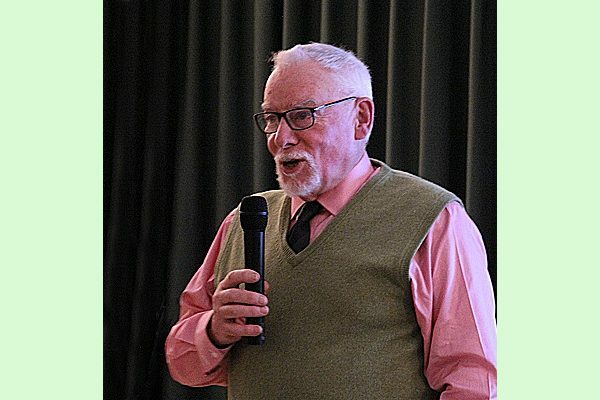 If there is anything we can do to help, please do let Simon Dodd know. 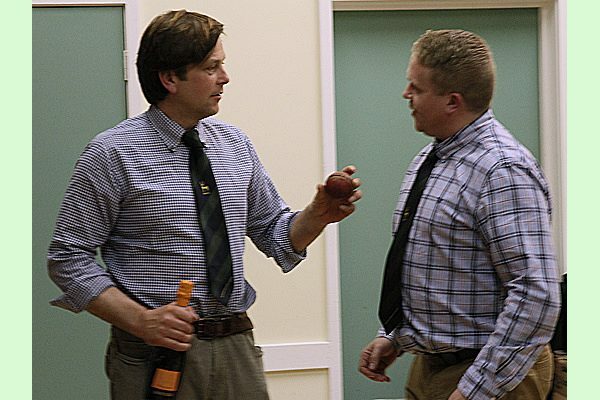 Sean and Simon are now working on training plans for all the players. 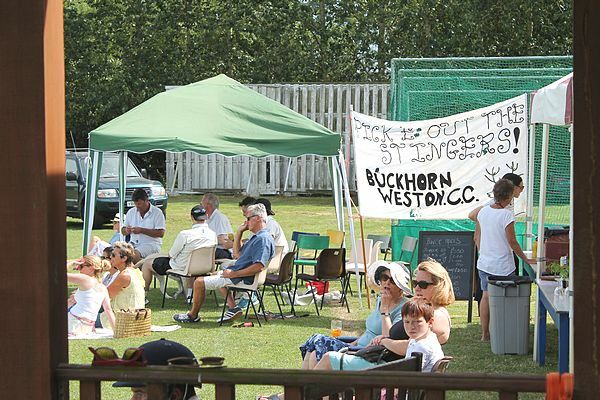 If anyone hasn’t yet replied re being part of the Buckeroos this season, please do so ASAP. 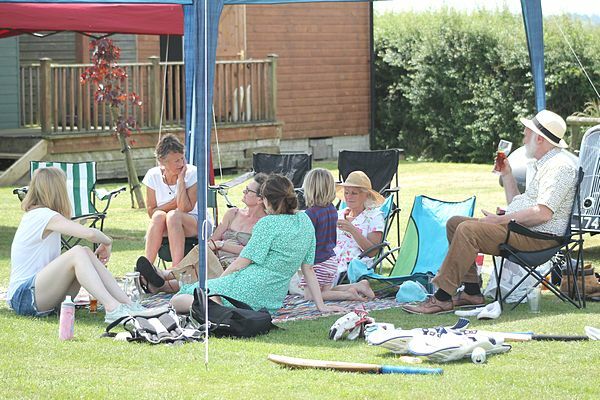 Just a get together to catch up and discuss all things Christmas & Cricket. 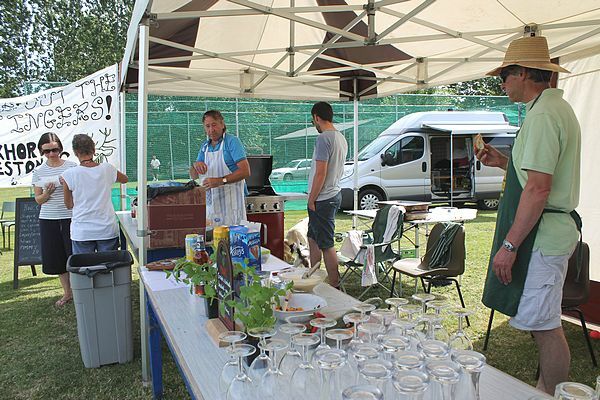 Bring partners and we promise no extortion – just an informal social evening. 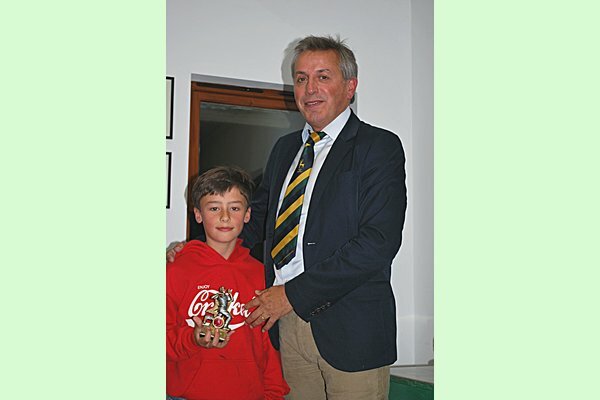 The Buckeroos celebrate another fantastic season! 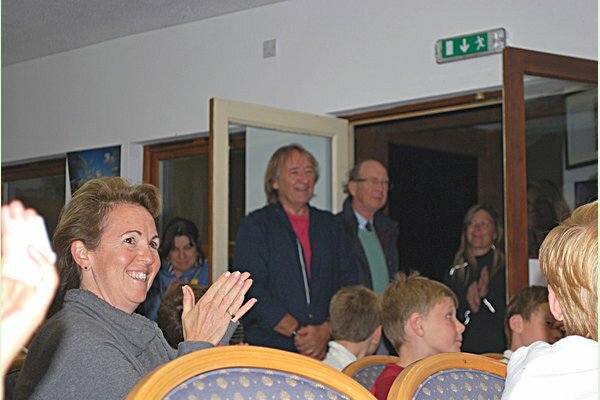 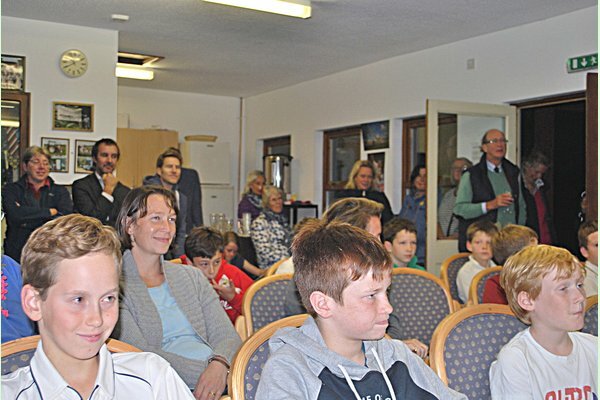 Last night, Friday 14th September 2018, the pavilion was packed with Buckeroos and parents as the annual awards ceremony took place. 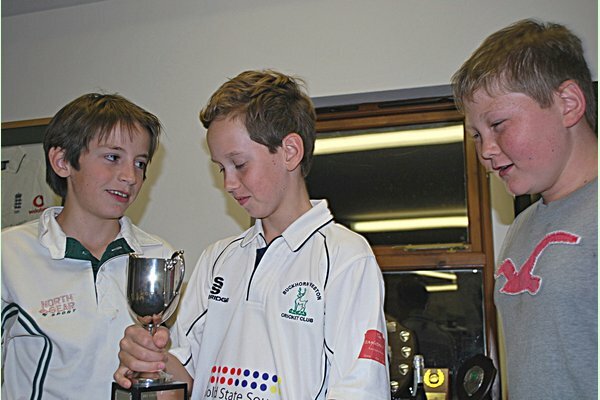 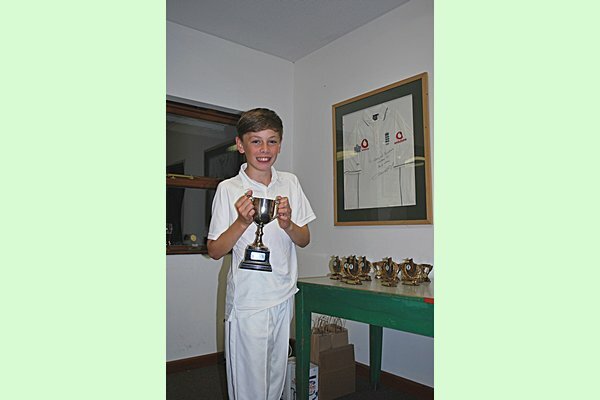 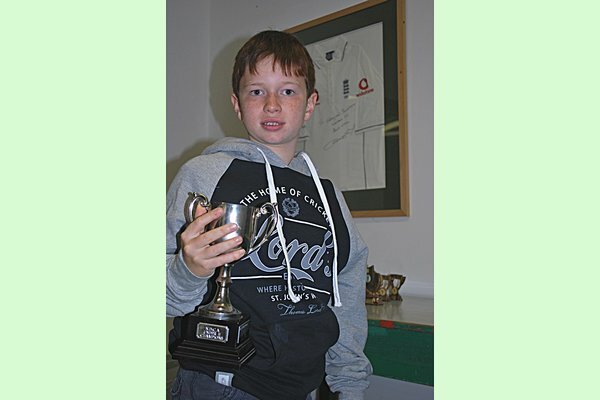 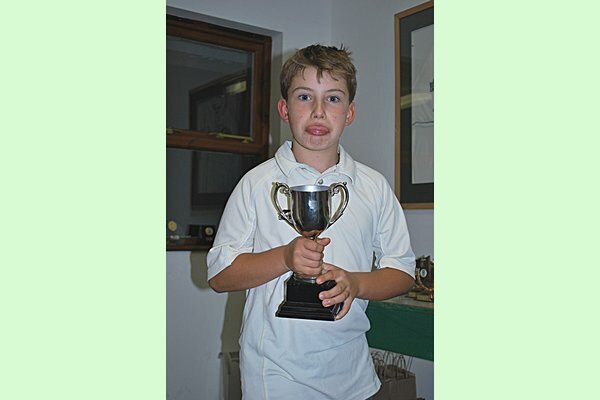 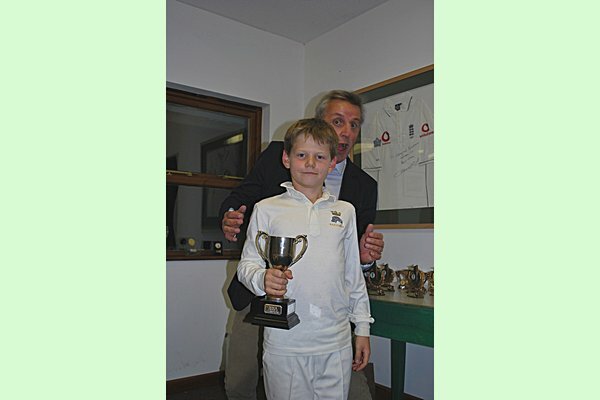 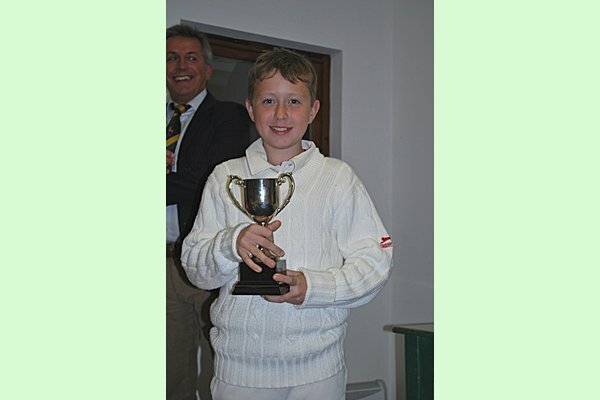 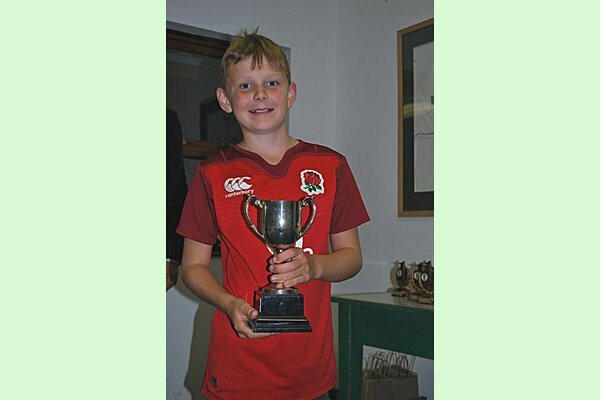 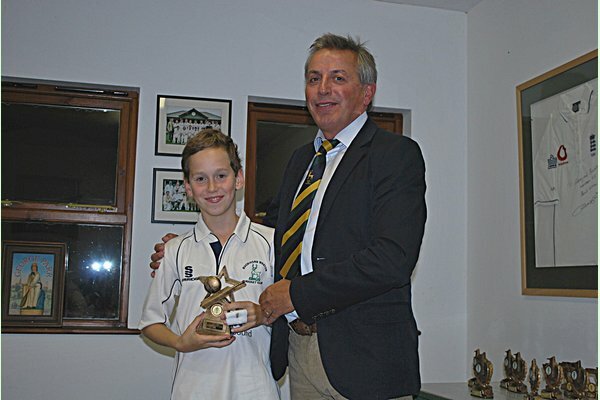 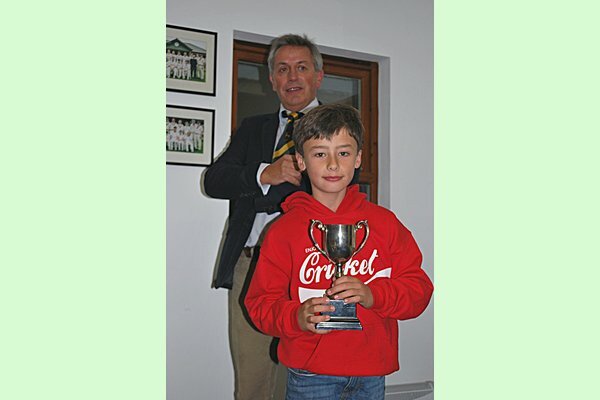 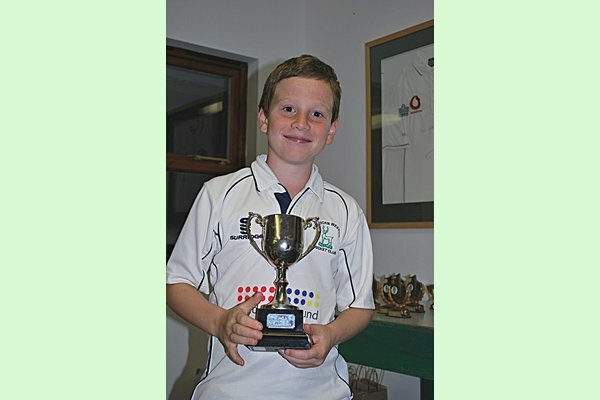 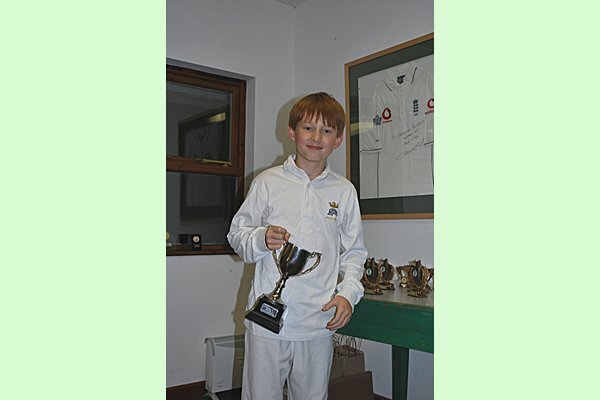 But in fact everyone as the U11 League Trophy was held up by all members of the squad. 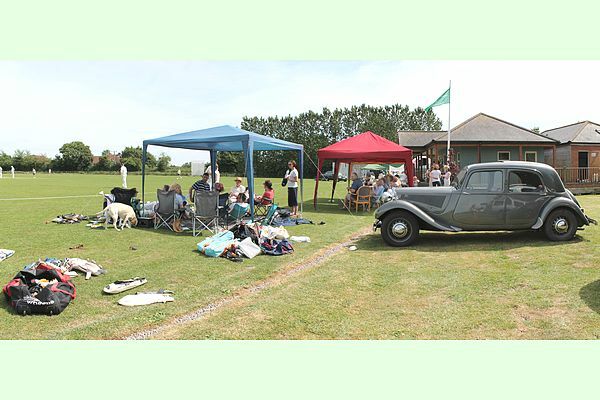 Just some memories from our Open Day, a wonderful summer’s day Saturday 23rd June. 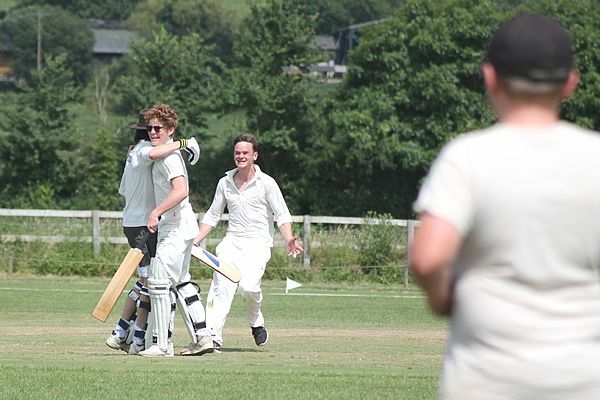 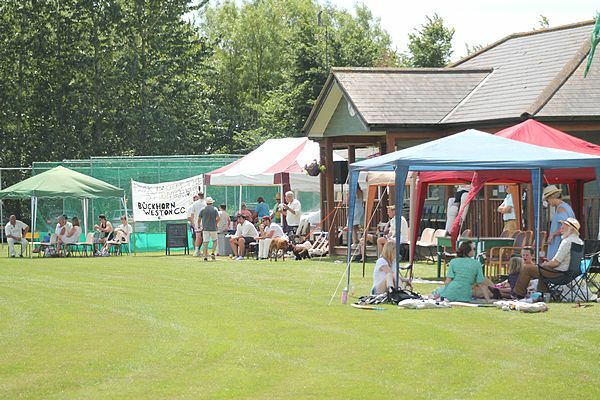 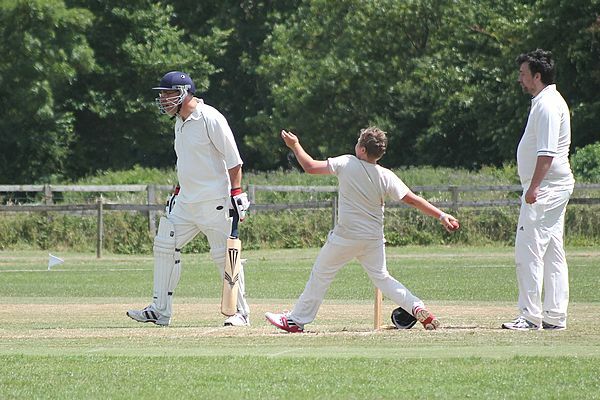 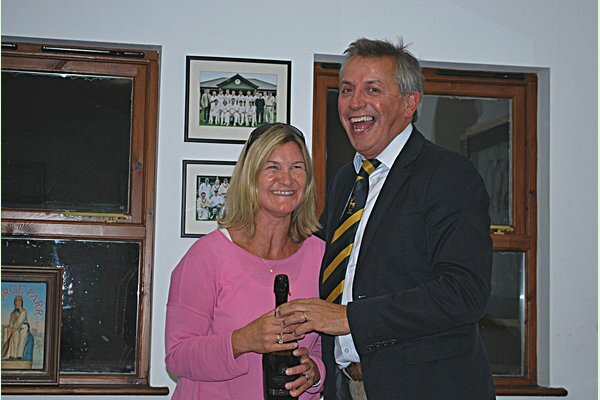 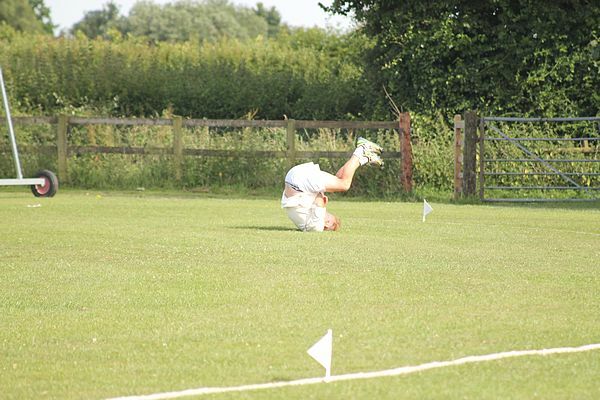 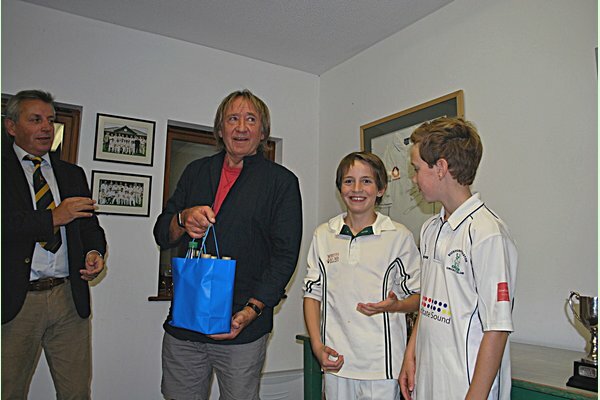 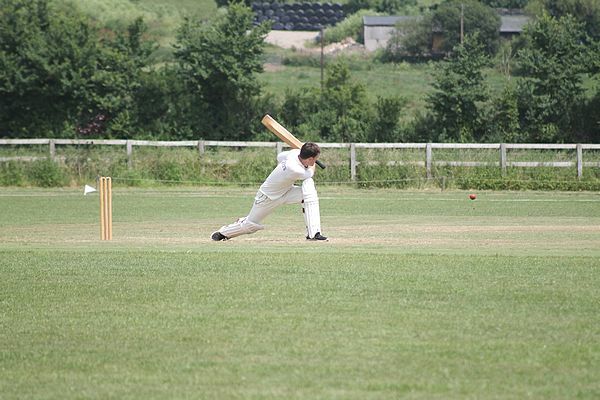 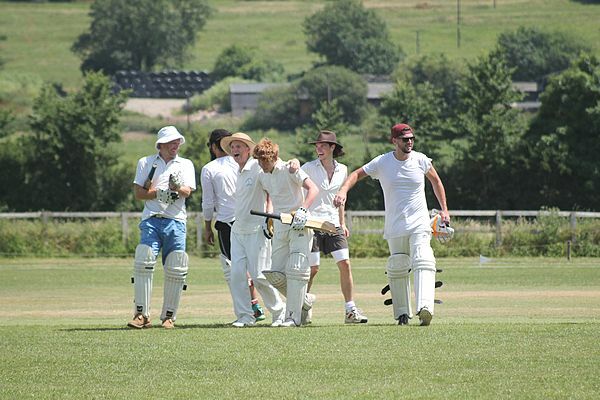 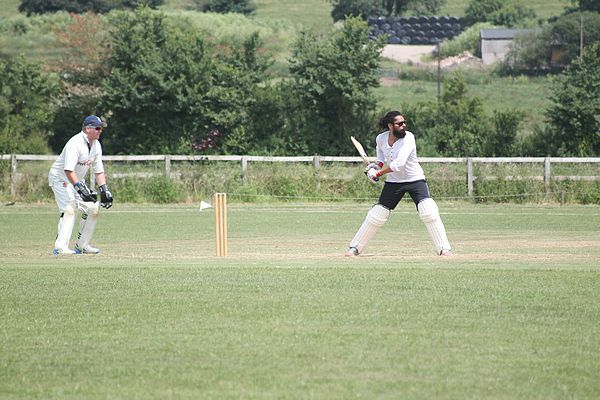 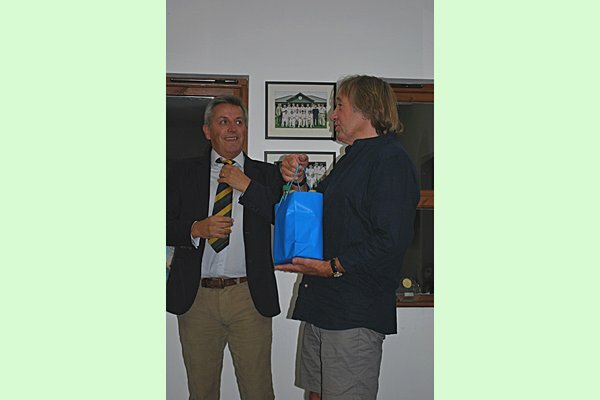 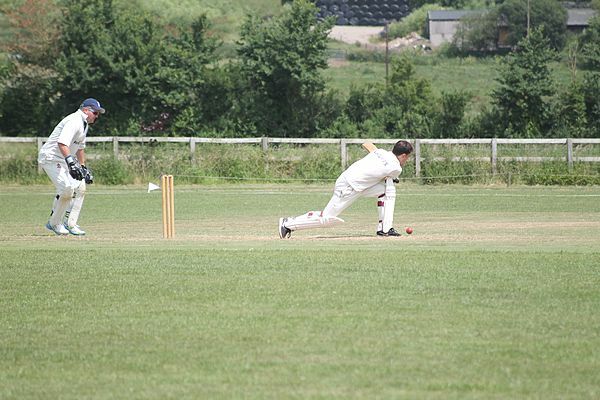 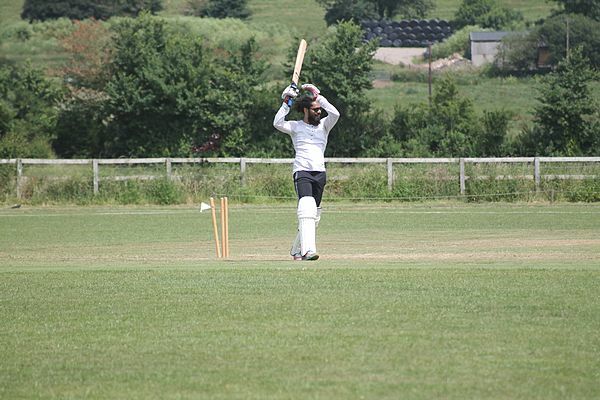 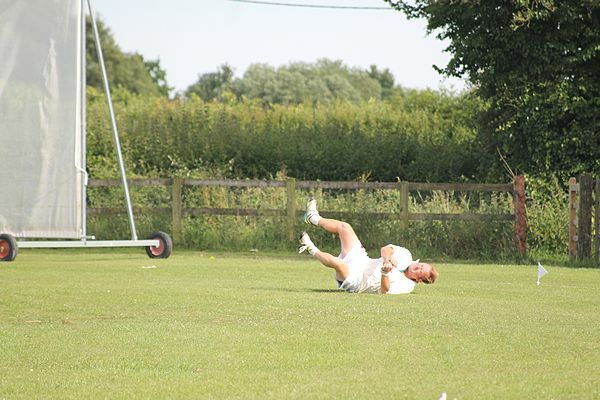 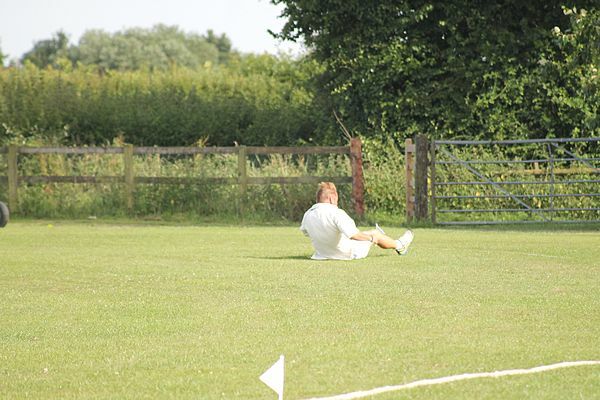 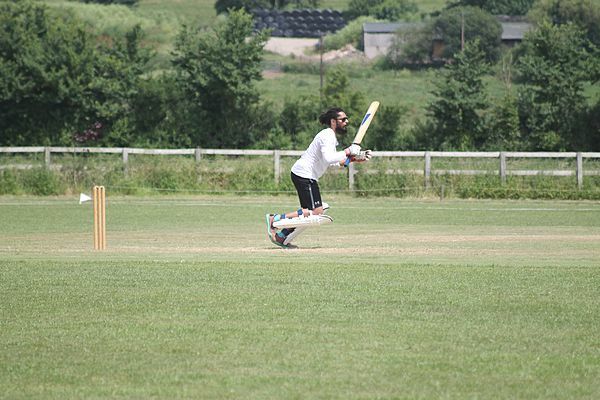 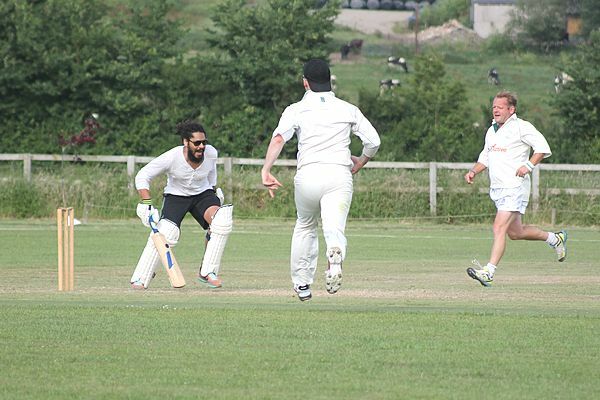 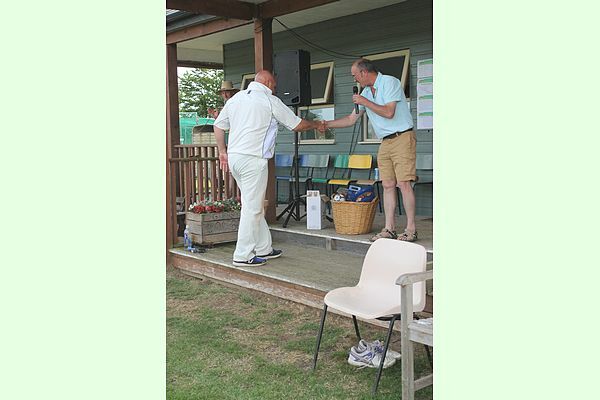 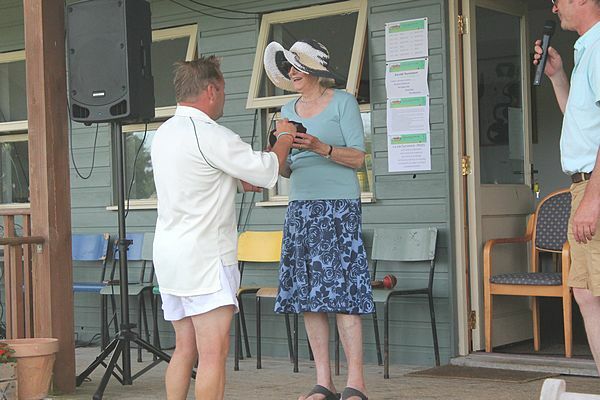 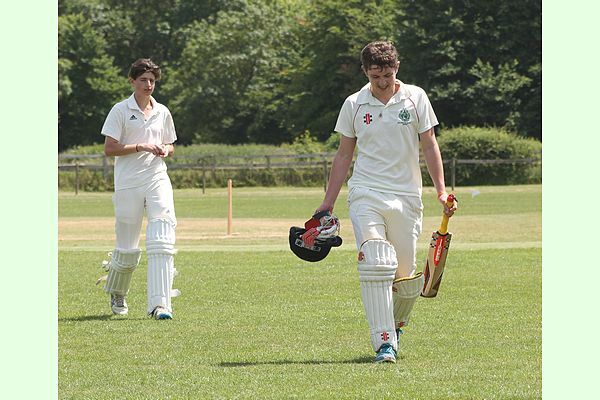 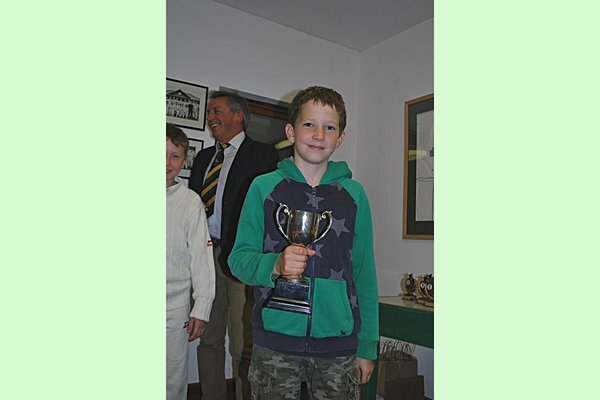 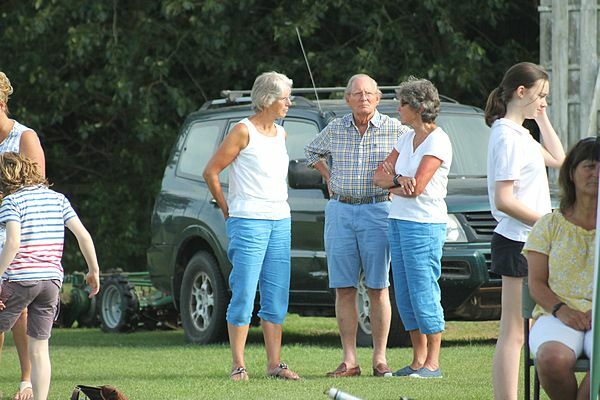 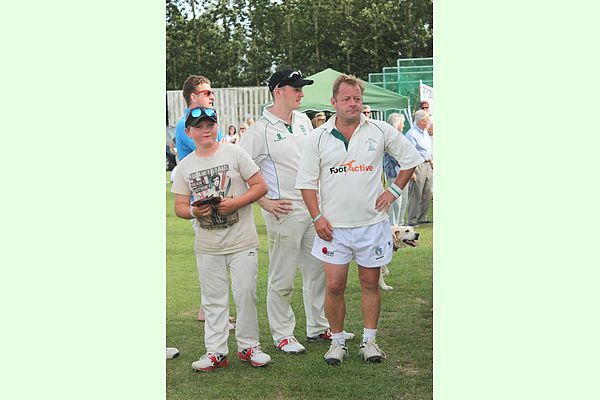 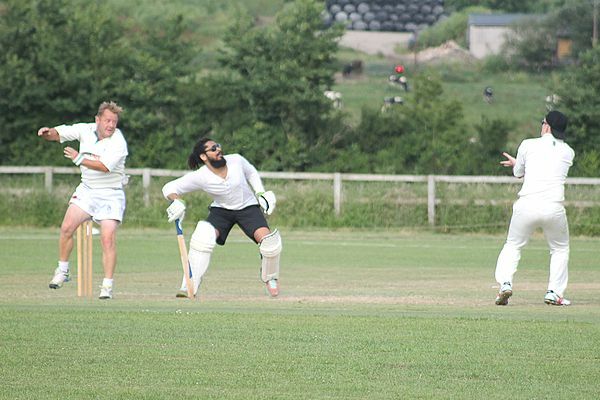 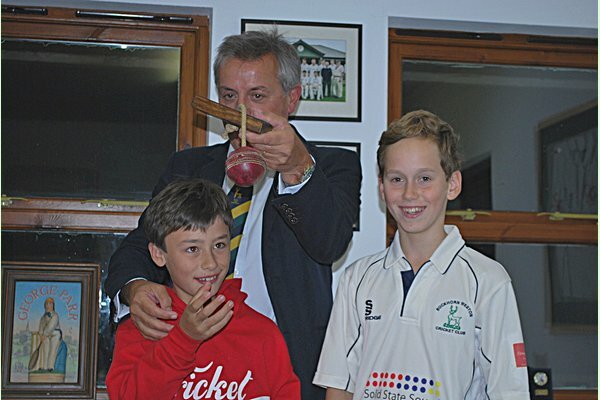 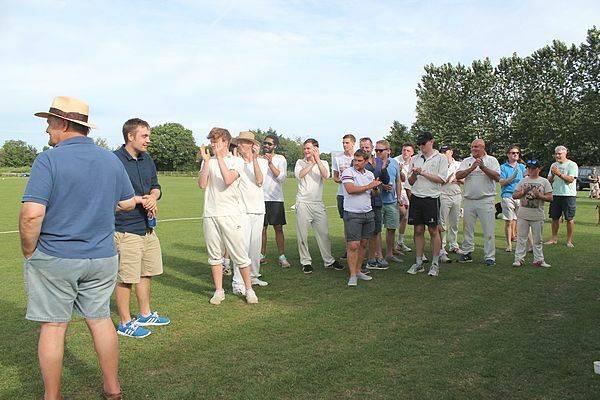 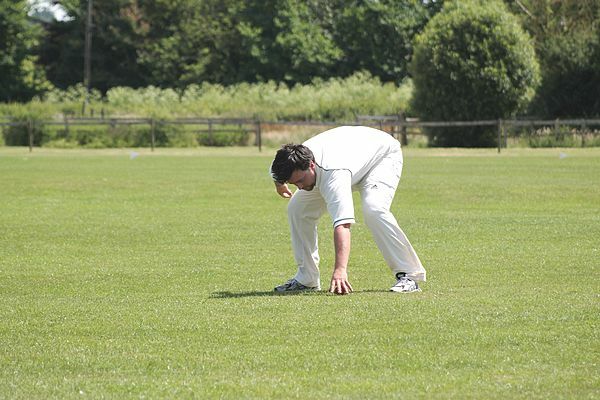 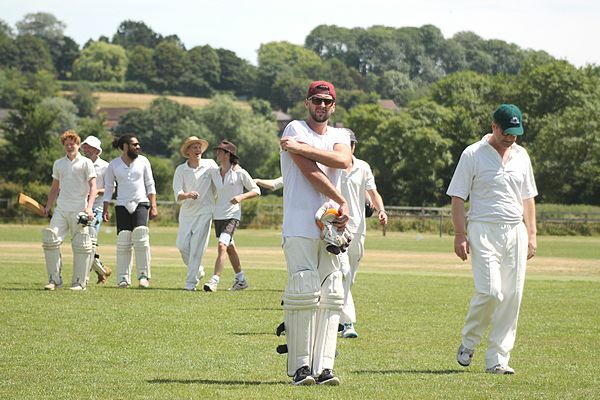 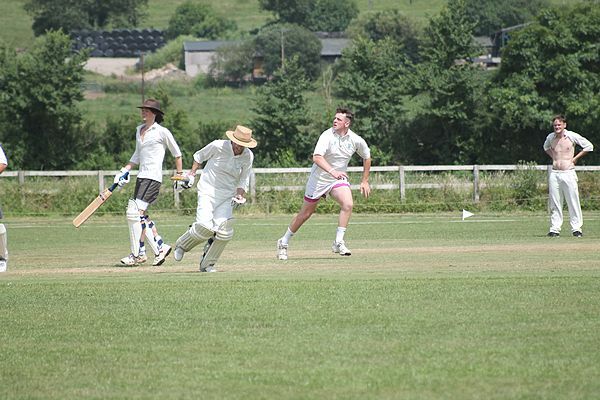 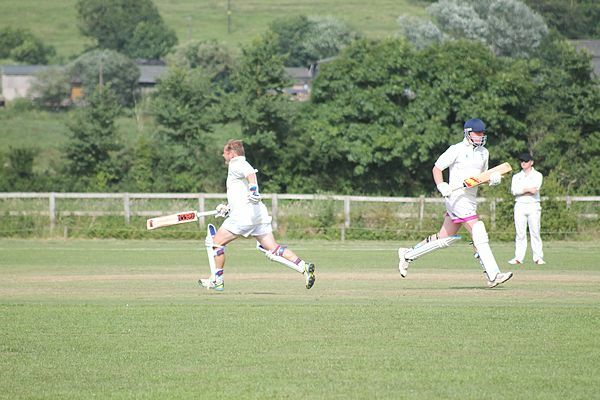 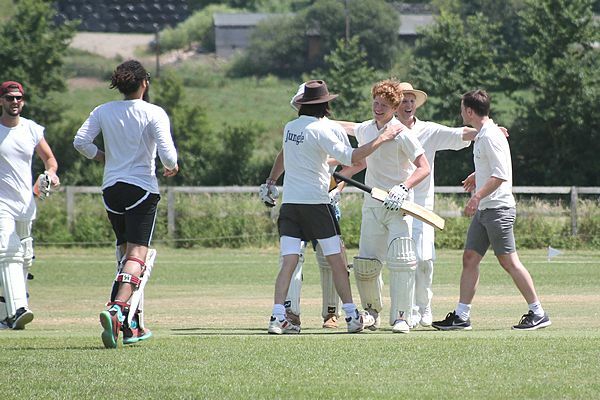 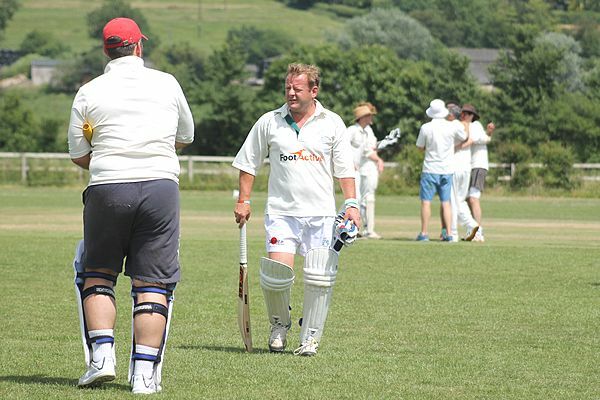 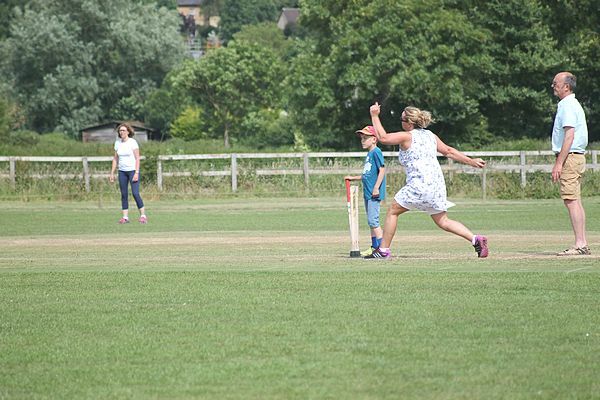 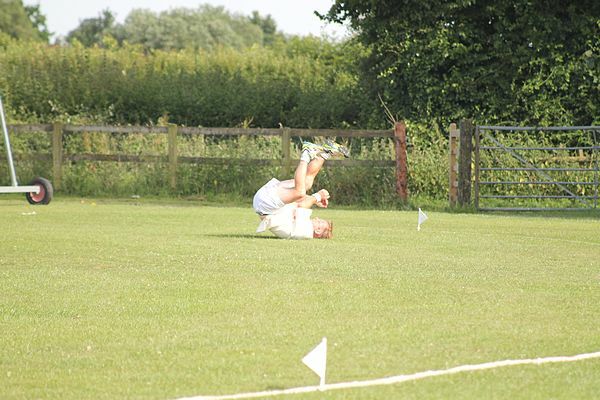 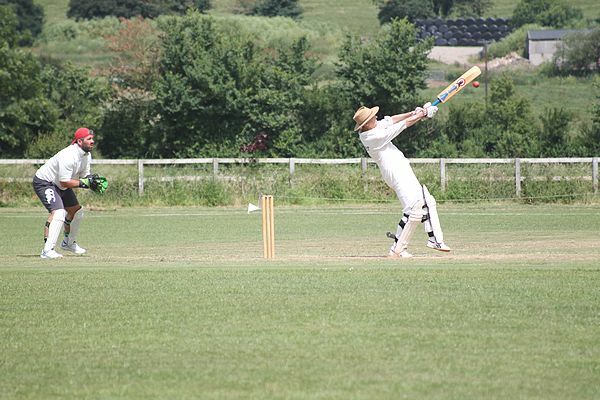 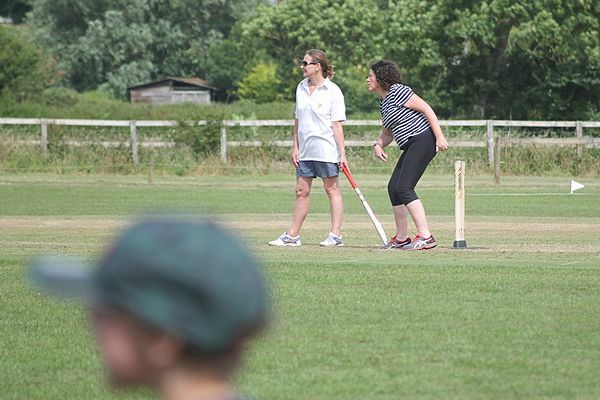 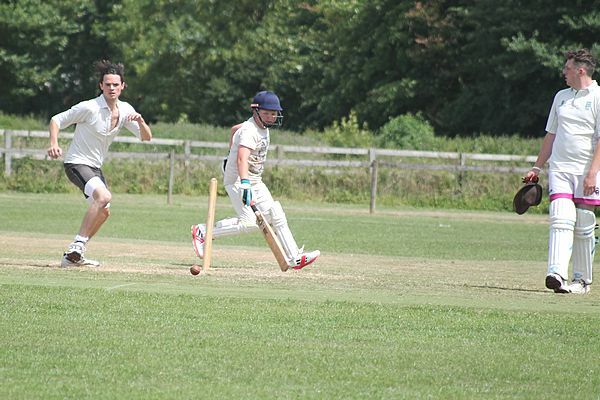 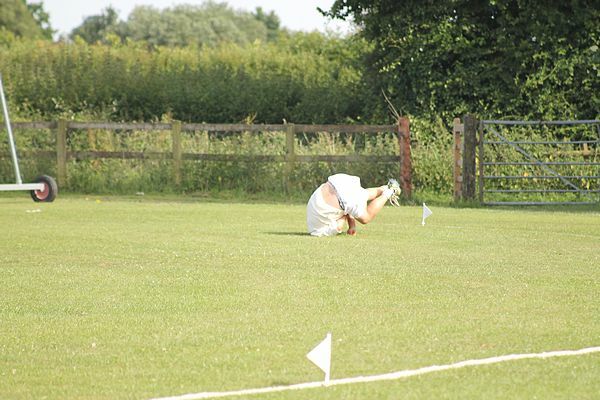 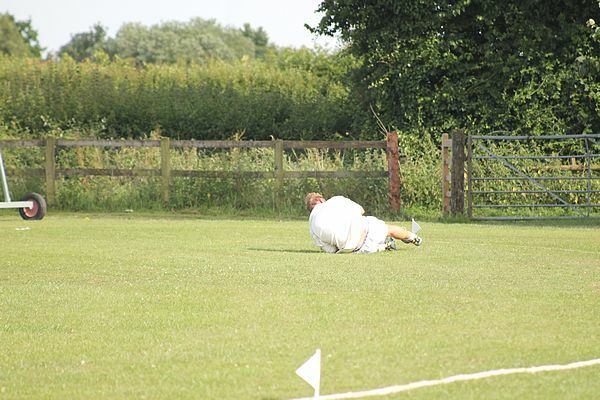 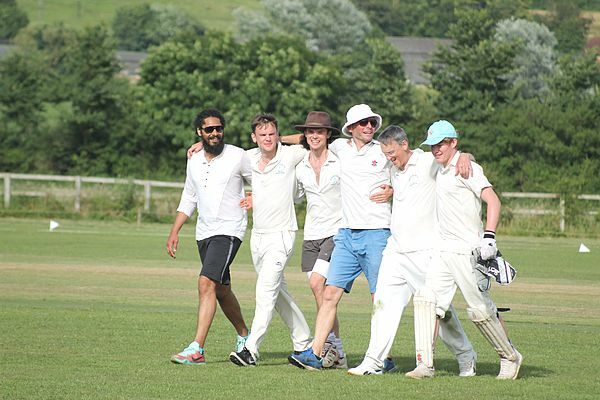 Many thanks to Wendy M for capturing some wonderful photos of all the cricket and festivities.